Keep your recovery First to make it Last. We all encounter places, people, and times of the year which trigger memories of our old lifestyle, pleasant or painful events. Holidays and family gatherings may be especially stressful times for us. There have always been a lot of expectations associated with holidays. Many of us may feel pressured to fulfill those expectations. We need to remember that it is a naturally stressful time and we may feel more nervous than usual. We can avoid forcing moods or events on ourselves or those around us. In recovery, we are given tips that have helped many members during the holidays. We plan extra Program activities and keep our phone list handy. We skip any slippery occasions that make us uneasy. We attend special Program events. We take a fellow member with us to a possibly slippery party if we feel uncomfortable going alone. 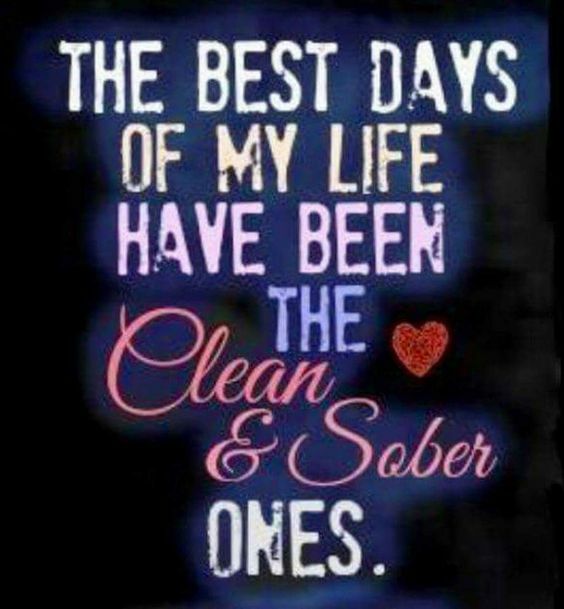 When I keep my recovery Number One in my mind, the holidays, with the help of my friends, will be enjoyable and less stressful.